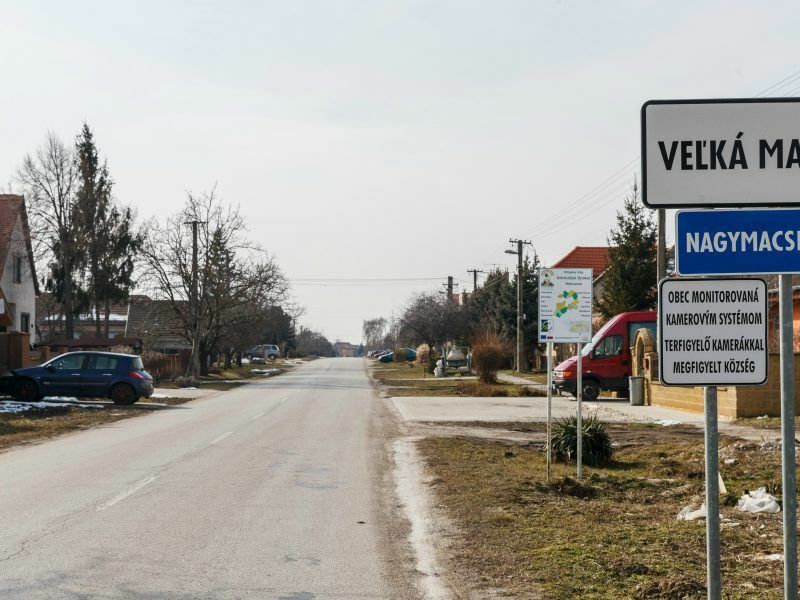 As Poland, Slovakia and the Czech Republic start phasing out coal, campaigners argue that all actors – including small entrepreneurs, communities and civil society – must be part of the process. 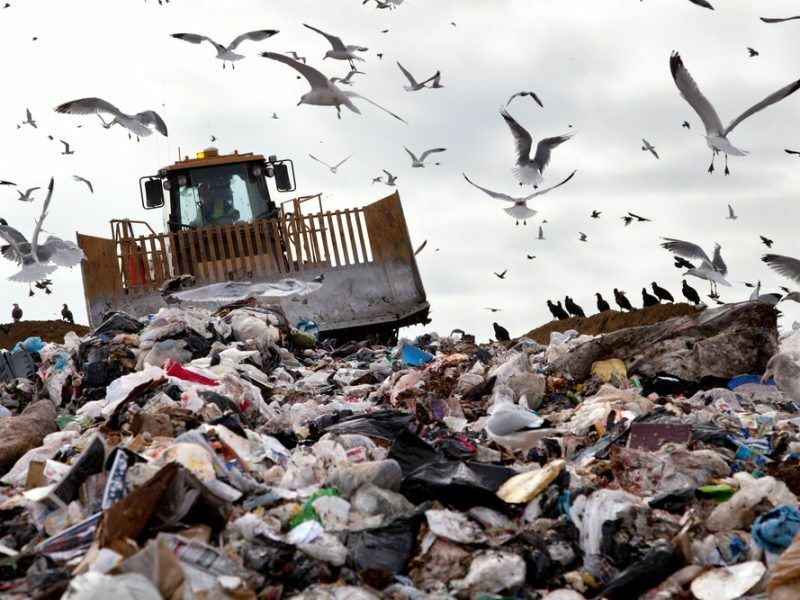 The European Court of Justice ruled on Wednesday (5 July) that Slovakia has not followed EU rules on landfills and will have to pay a €1 million lump sum fine and penalty payments of €5,000 for every day of delay. 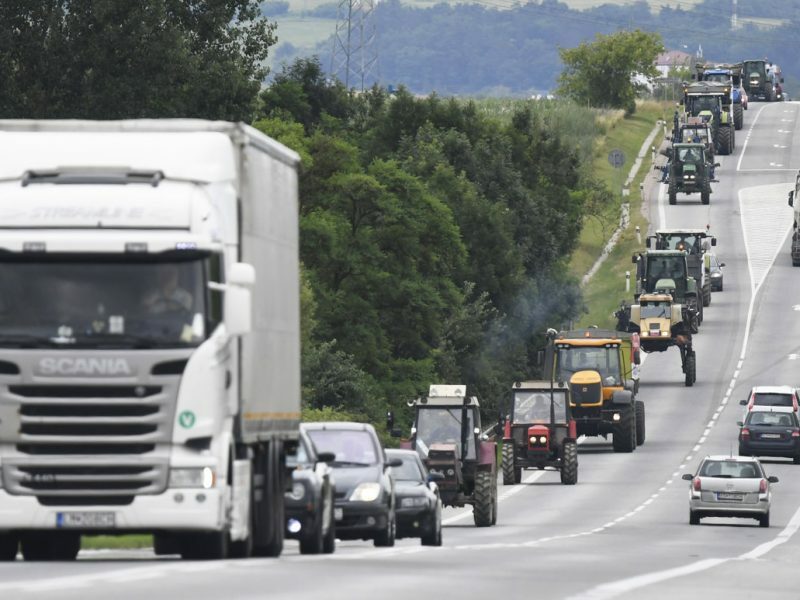 Dozens of farmers from across Slovakia drove their tractors into the capital Bratislava on Tuesday (19 June) to protest against alleged irregularities in EU farm subsidy payments first made public by murdered journalist Jan Kuciak. 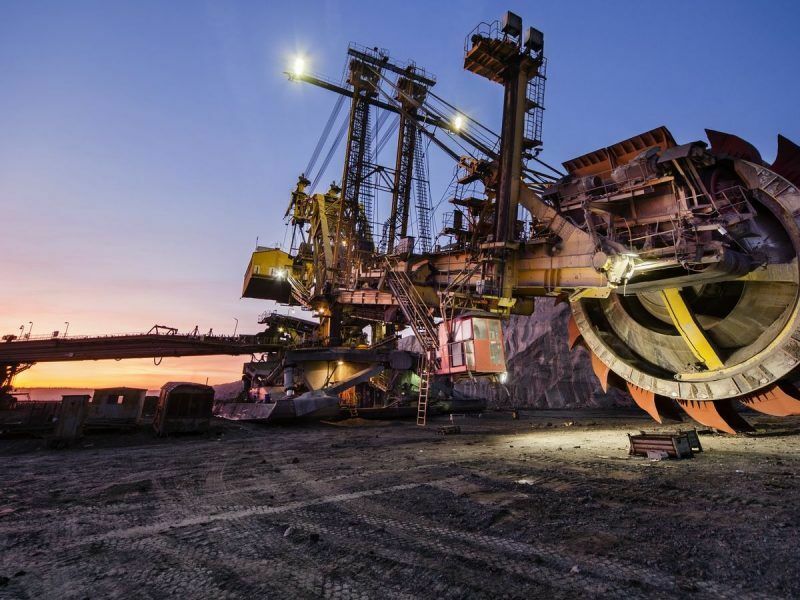 Will Slovak coal giant benefit from EU’s clean energy transition efforts? 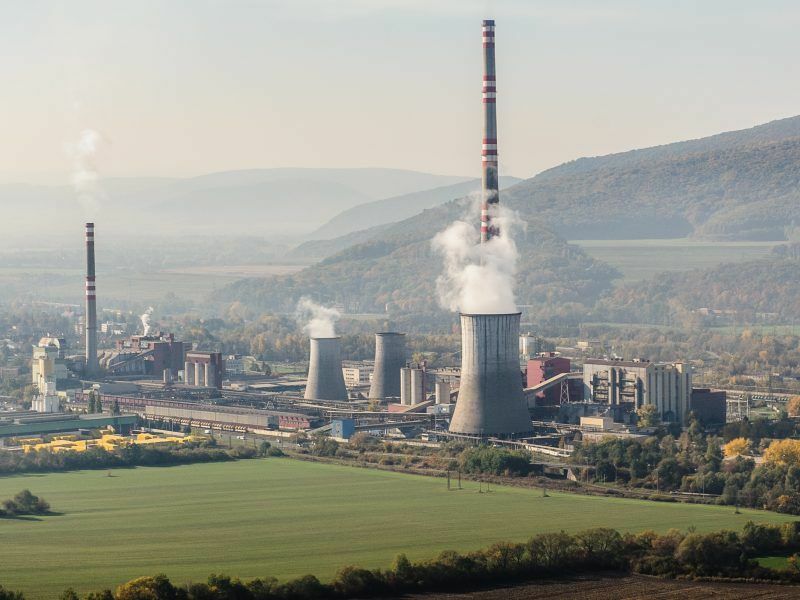 The European Commission chose the Trencin region in Slovakia as a pilot for its new initiative to support the transition away from coal in Europe’s regions. Coal company HBP wants to take advantage of the EU initiative – while keeping coal mining in the region. 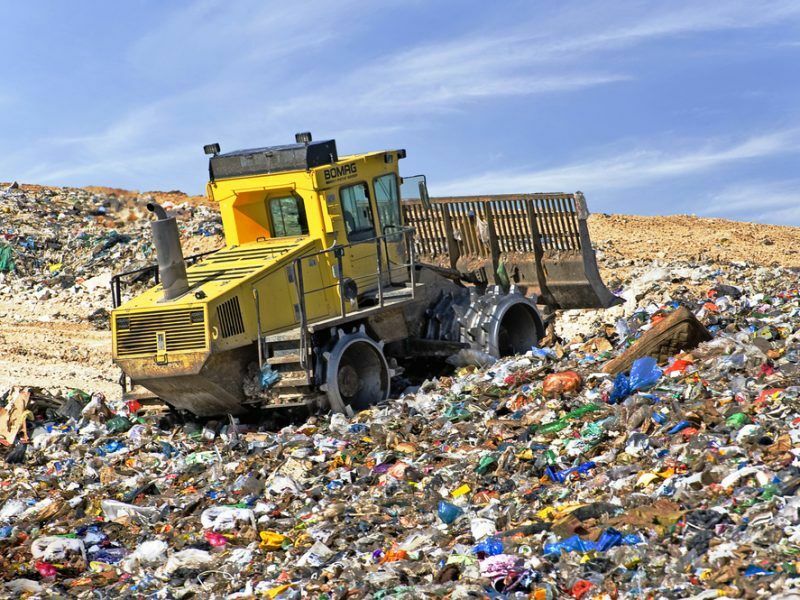 Despite progress in recent years, local circular economy efforts in the Czech Republic, Hungary, Poland and Slovakia are still plagued by inefficient management, cheap landfilling and problematic reporting. EURACTIV's network reports. 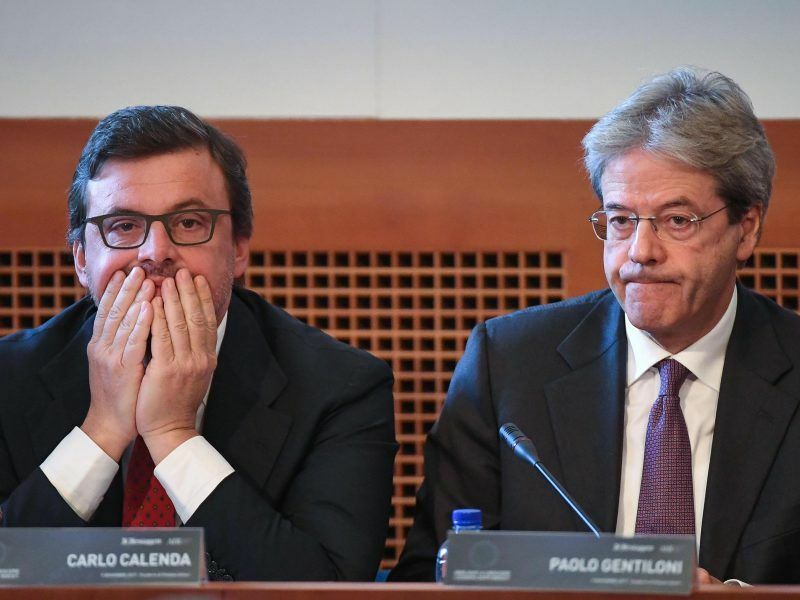 The European Union's executive proposed on Tuesday (29 May) to spend more of the bloc's money on Italy and other southern states hit by the economic and migration crises, while giving less to the Visegrad Four countries refusing to accept refugees. Systemic segregation of Roma children in Slovakia's pre-schools and primary education has been around - and barely addressed - for many years. The lack of efforts on their inclusion has been highlighted by both human rights NGOs and the European Commission. 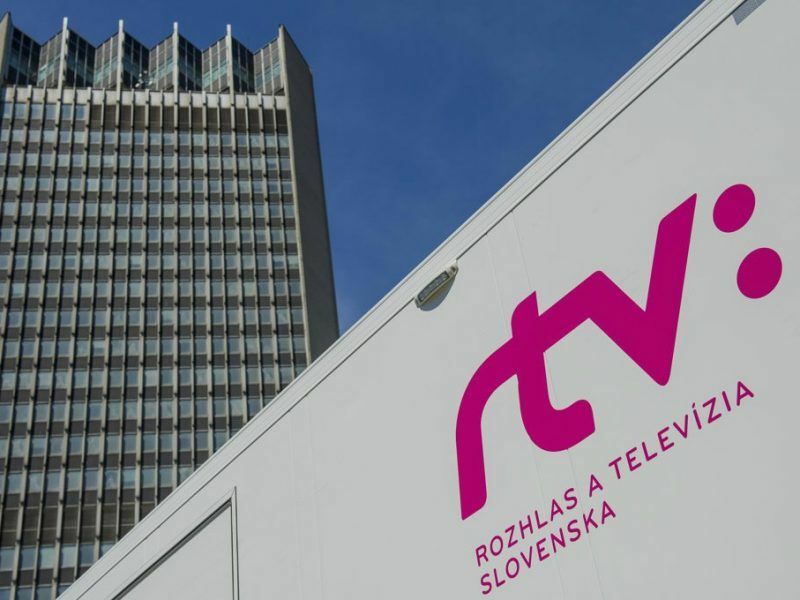 Slovakia's public TV and radio broadcaster has come under fire for sacking four reporters last week who had signed an open letter warning of creeping political pressure in state media. 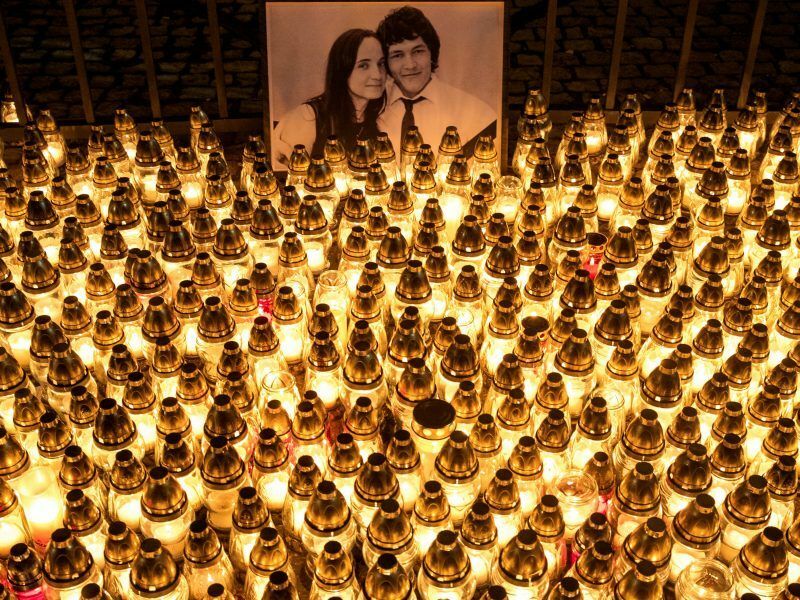 MEPs have called for an independent investigation into the murder of Slovak journalist Jan Kuciak and his fiancée and also demanded a better protection of investigative journalism. EURACTIV.fr reports. 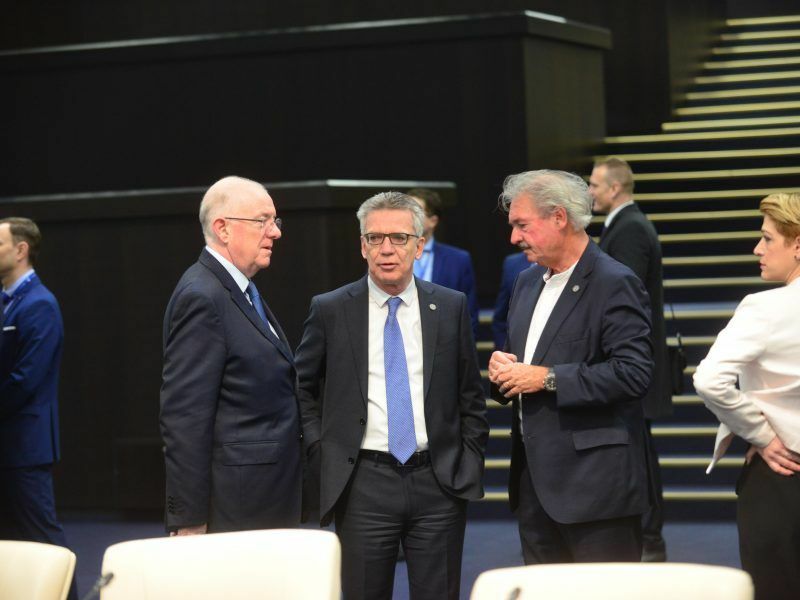 Commission President Jean-Claude Juncker, who received yesterday (12 April) the new Slovak PM Peter Pellegrini, made optimistic remarks on the upcoming Slovak presidency of the Visegrad countries, in the perspective of a deal to reform the Dublin asylum system. 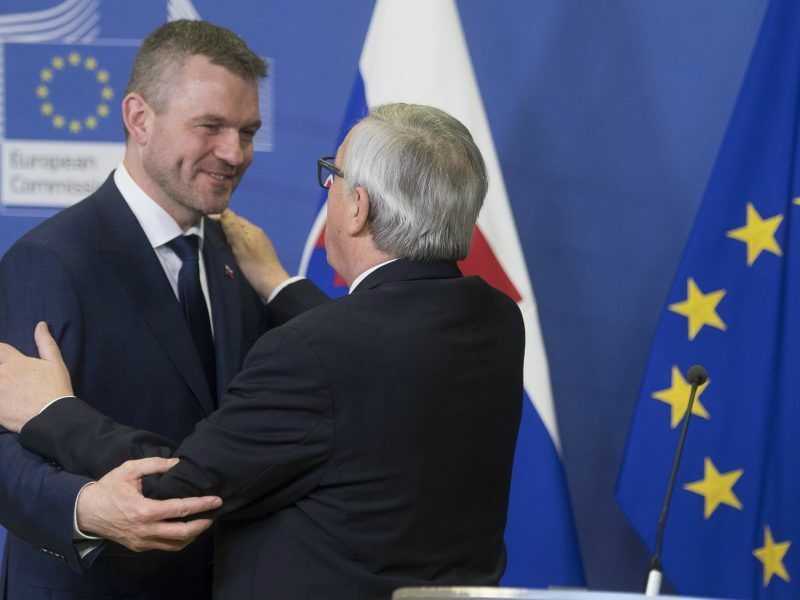 We have to value EU membership and avoid behaviour that undermines its success, writes Slovakia's European affairs chief, Ivan Korčok. 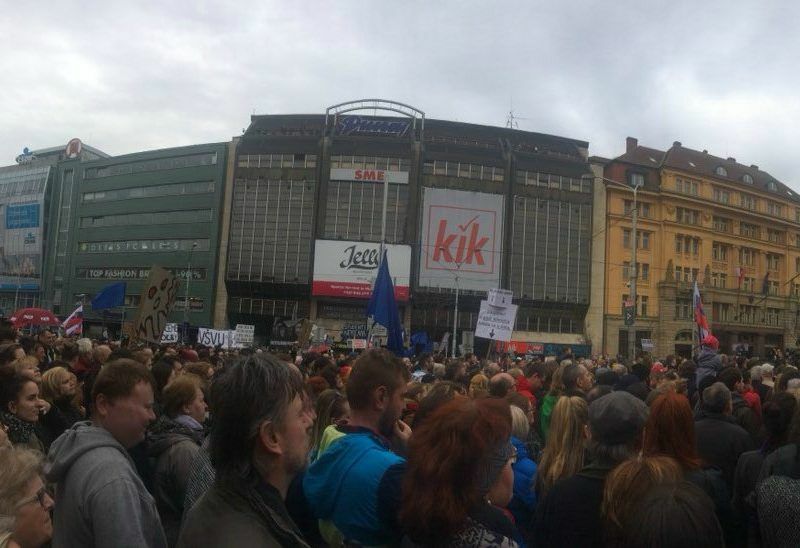 Slovaks returned to the streets in their tens of thousands yesterday (5 April), in one of the biggest demonstrations over the murder of an investigative journalist since protests that forced the prime minister to resign last month. 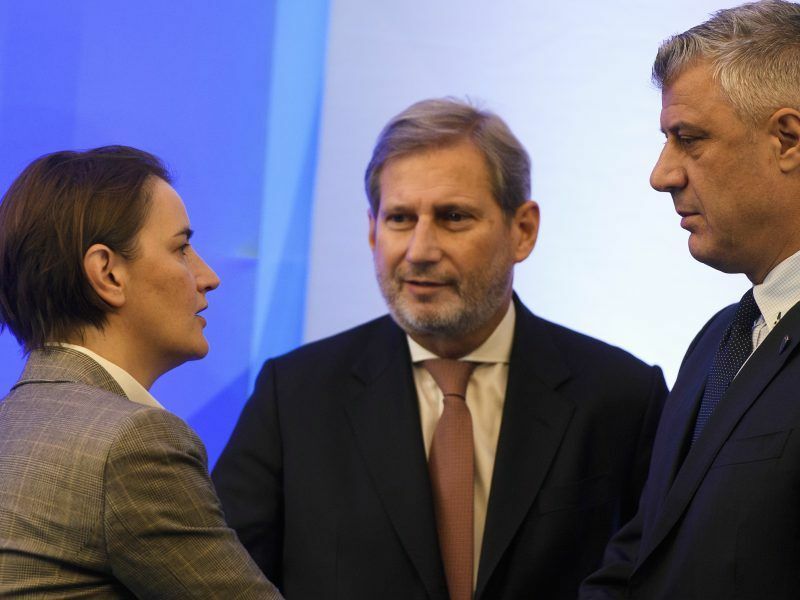 As Bulgaria prepares for a Western Balkan summit in May, seen by many as the centrepiece of its EU Council Presidency, Sofia has realised that not all its guests want to sit at the same table. 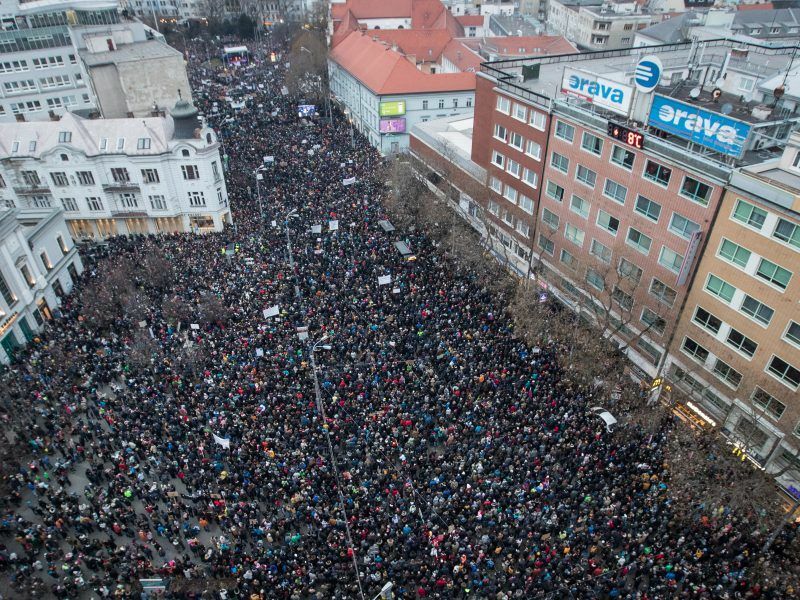 Slovakia's Prime Minister Robert Fico resigned on Thursday (15 March), as the governing three-party coalition seeks to cling to power after the murder of an investigative journalist provoked the country's biggest protests since the fall of communism. 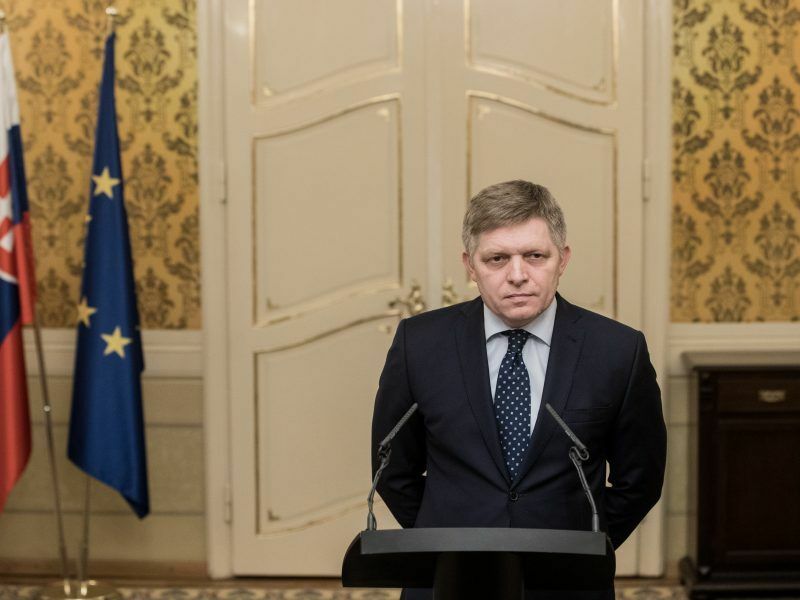 Slovak Prime Minister Robert Fico's government moved closer to collapse yesterday (12 March) after his junior coalition partner called for early elections amid a political crisis sparked by the killing of journalist. Following the biggest street protests in decades, Slovakia's long-serving Prime Minister Robert Fico faces a deadline today (12 March) to ditch his closest ally or risk breaking apart his coalition government. 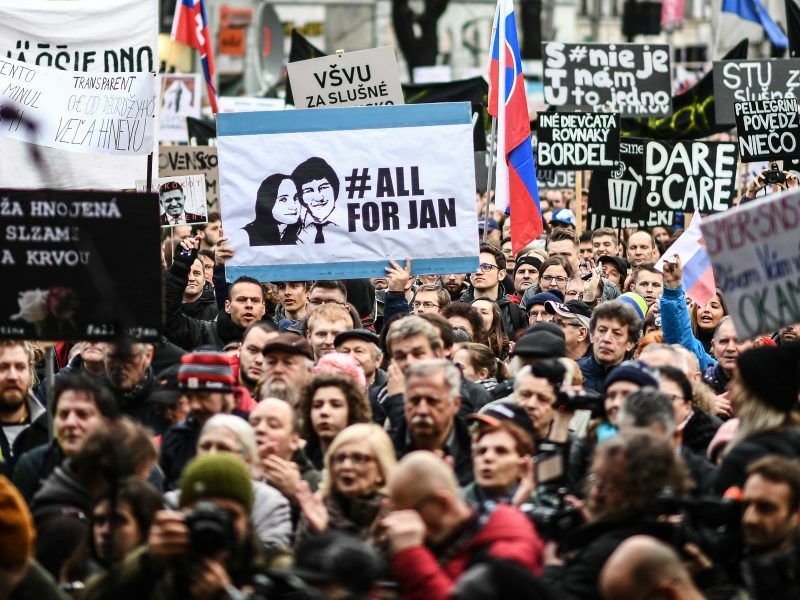 A fully-fledged political crisis is evolving in Slovakia after the brutal murder of investigative journalist Jan Kuciak and his fiancée. 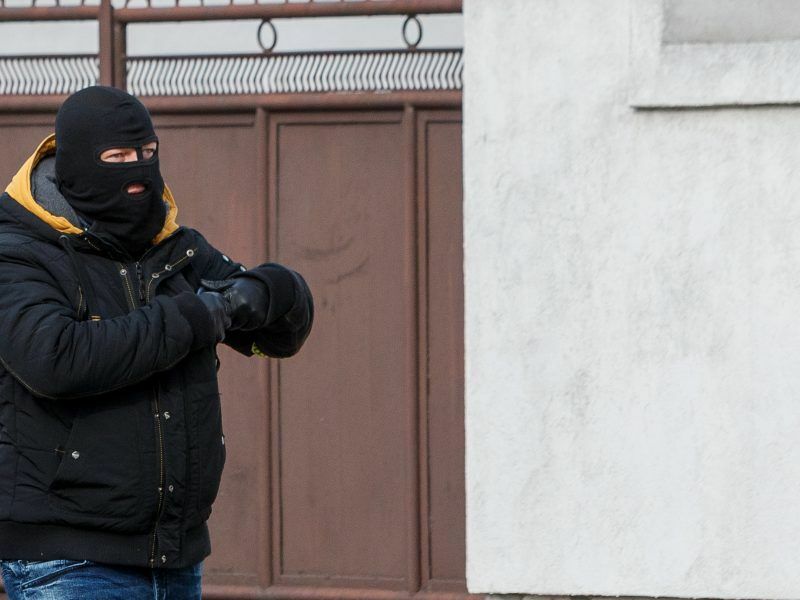 Slovakia's president said on Sunday (4 March) he would seek talks with parties and would urge forming a new government or holding early elections to renew public trust following the murder of an investigative journalist that has shaken the nation. 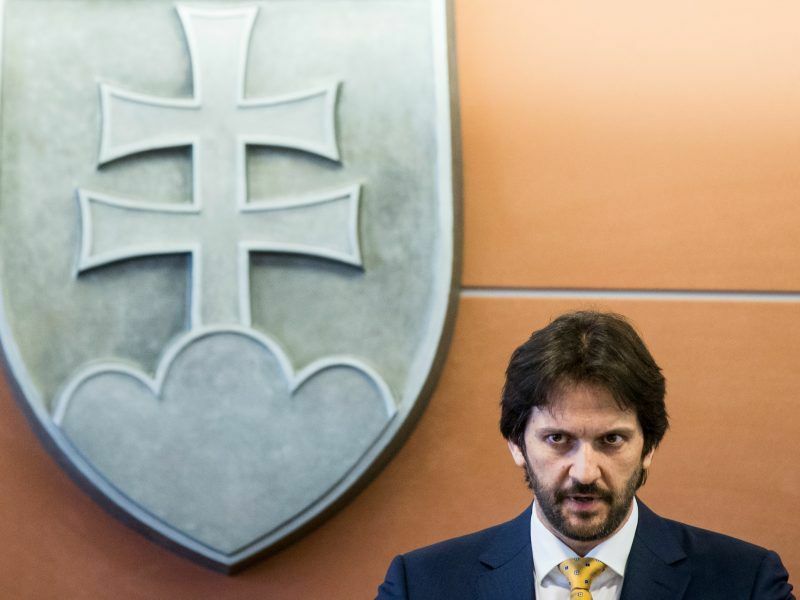 Slovak police yesterday (1 March) detained several Italian businessmen named by murdered journalist Ján Kuciak in an explosive report on alleged high-level corruption linked to the Italian mafia, as his killing sparked fresh demonstrations in the EU state. 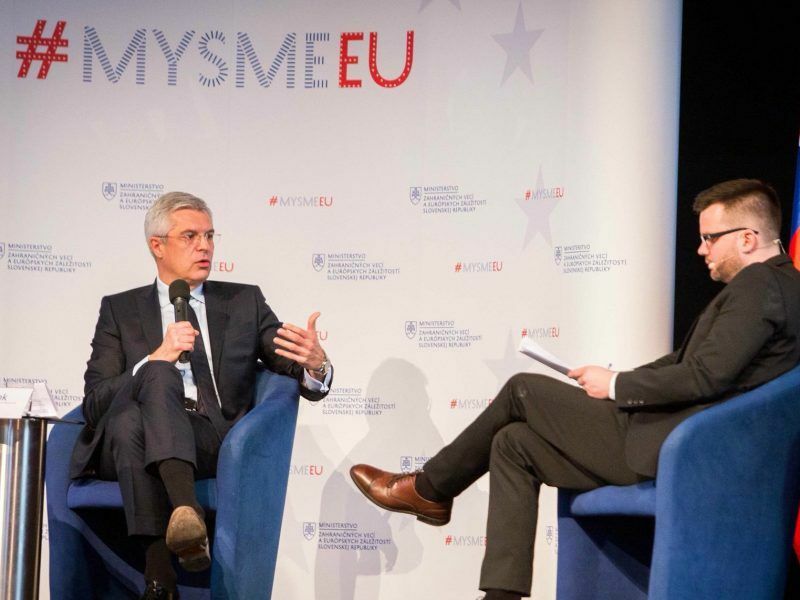 A push towards more intergovernmental decision making in the EU has never been a topic of discussion in the Visegrad format, state secretary for European affairs Ivan Korčok told EURACTIV Slovakia. Murdered Slovak journalist Ján Kuciak was about to publish an investigation alleging high-level political corruption linked to the Italian mafia, the news portal he worked for revealed today (28 February), as the killing stoked concerns about graft and press freedom in the small EU state. A wave of opposition in Central Europe to so-called “gender ideology” has led Bulgaria on 15 February, and then Slovakia yesterday (22 February) to oppose ratifying the Istanbul Convention on preventing and combating violence against women and domestic violence. 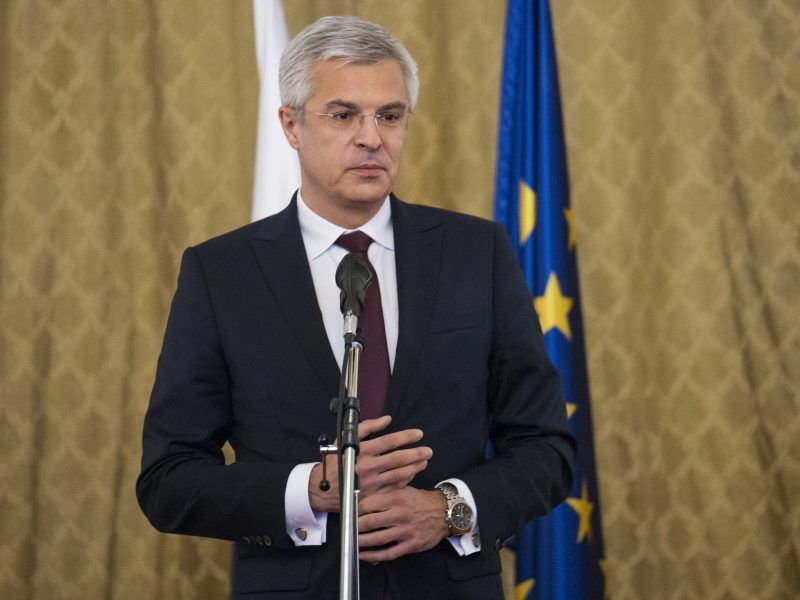 European Union rules are helping less wealthy nations swipe jobs from their bigger partners, Italy's industry ministry said yesterday (20 February), as plans by a multinational to shift production to Slovakia took centre stage in the national election campaign. 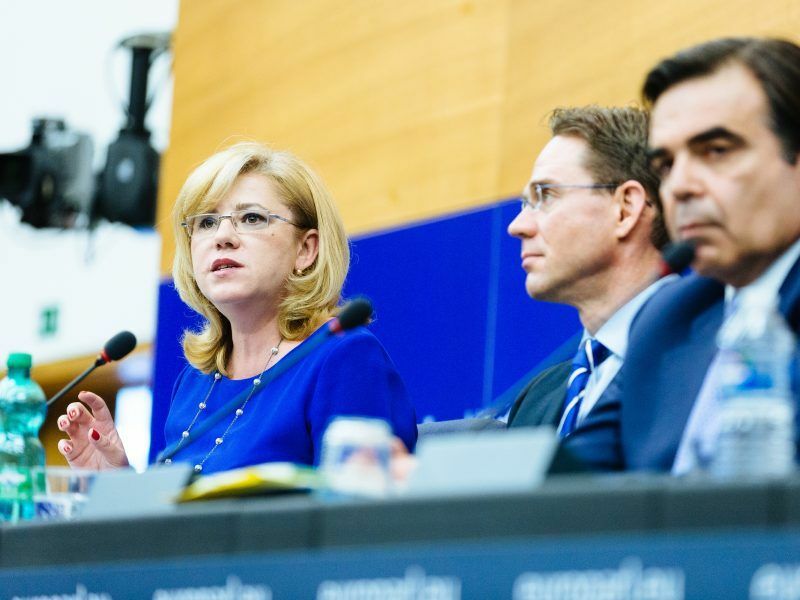 EU ministers yesterday (25 January) started their countdown toward overhauling their asylum rules by a June deadline but struggled to settle a row over refugee quotas that has dogged them since the migration crisis erupted in 2015.